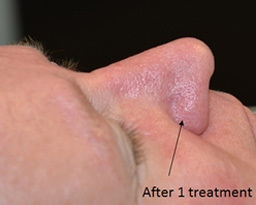 One of the most common areas that show unsightly red vessels is the nose. These problematic blood vessels can be distracting and very difficult to cover with make-up. Dr. Miller uses the KTP laser to remove these vessels, with most treatments taking 15 minutes or less, with typically no downtime. 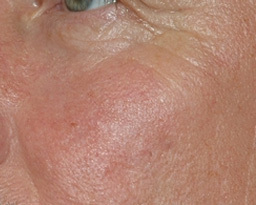 Refreshed Aesthetic Surgery has an array of lasers to treat these vessels and other skin issues. To learn more about our laser skin treatments please call 949-482-1752 to schedule your consultation.